Sunken Meadow Comfort Station – G.T. Smith & Associates, Inc.
Randall’s Island is also home to the New York Department of Environmental Protection’s Wards Island Wastewater Treatment Plant. 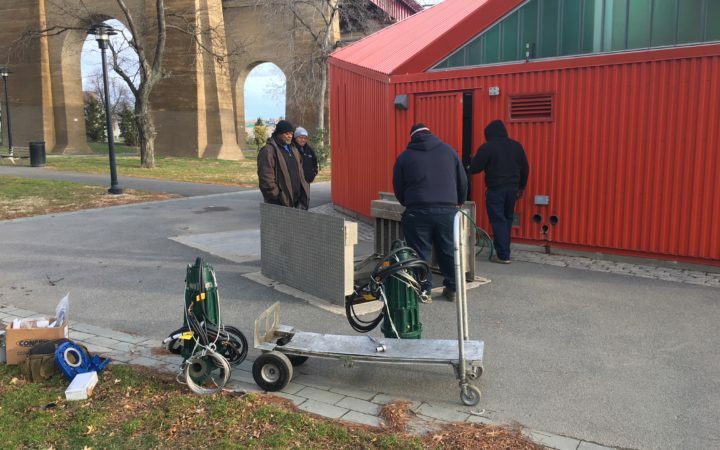 The island is serviced by a collection system, including numerous small pumping stations, and its 3 million annual visitors depend on the wastewater collection system and associated facilities. 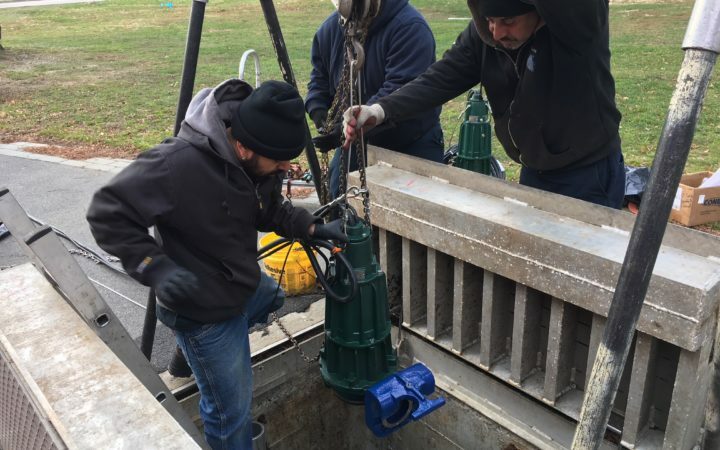 When it was reported that the pumps on Randall’s Island were clogging on a regular basis and requiring emergency repairs, it was suggested that Zoeller Engineered Products of Louisville, KY may be able to alleviate the problem by retro-fitting new pumps into the existing system. 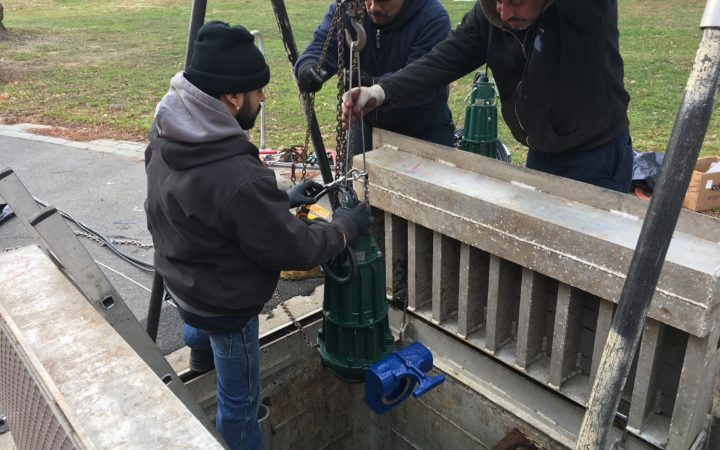 Two 5 HP reversing grinder pumps and a reversing controller were purchased from Zoeller Engineered Products and installed in a Randall’s Island pumping station. Positive feedback was received about the pumps’ operation with no clogging occurring during the first few months. After one year of operation, Zoeller inquired about the application to ensure the products were still fulfilling the customer’s expectations. 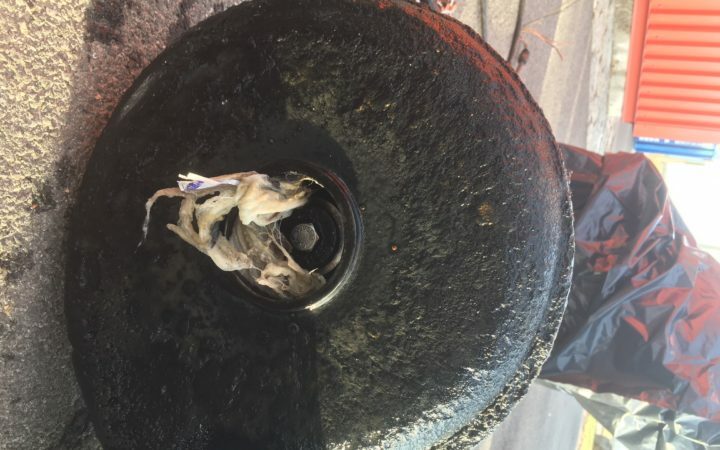 It was proudly reported that the Zoeller reversing grinder pumps had not failed even once after fourteen months of operation. 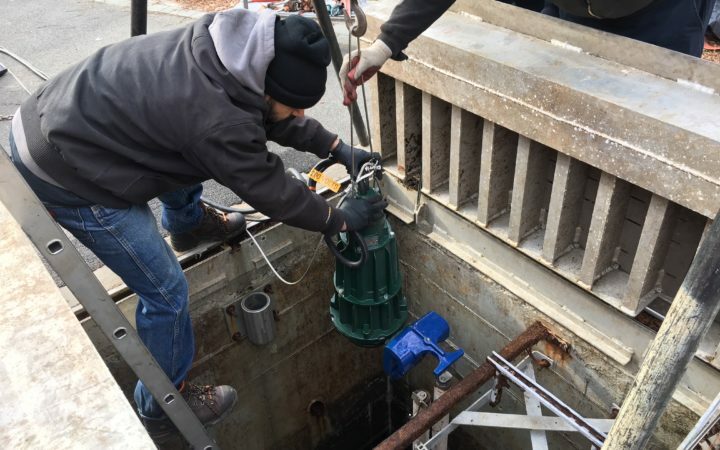 As anticipated, there was another satisfied end user of a Zoeller reversing grinder pumps. Subsequently two additional comfort stations were retrofitted with Zoeller Reversing Grinder Pumps. G.T. Smith & Associates, Inc.